Portable Storage Gold Coast - Amazing Valet Service - Back By Popular Demand! Past clients and the general public made us rethink this one! It was evident that the need for this service was real. Okay, we heard you, and have now reintroduced this excellent feature! We are pleased to announce the return of our sought after Valet Service. Keeping it simple, easy to use and fantastic value! We all know how stressful moving or storing household items can be, so let's keep it relaxed and uncomplicated. 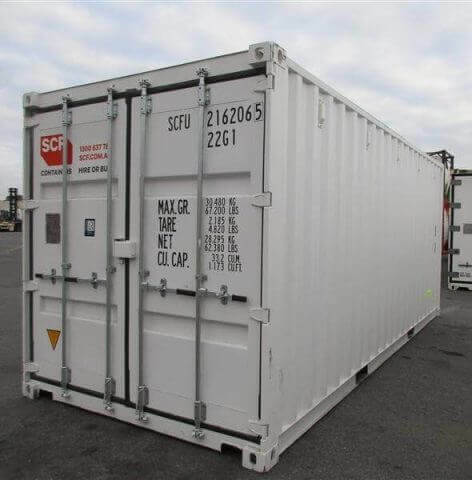 Oasis offers portable self storage shipping containers delivered to your home for your convenience. Using this great Valet Service will save you money in the long run. Removalist fees are usually quite high, so, save time and money with a container delivered and picked up at a time that suits you. Our delivery and pick up Valet Service is available Monday - Friday - 9.00am - 5.30pm. 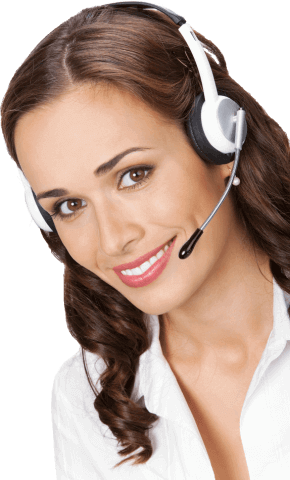 We always confirm the delivery date a couple of days in advance to enable a smooth and hassle free process. When the delivery truck arrives, the driver will place the weatherproofed portable container where you want it, always mindful of safety and easy access. Once in place and secure you can then start the packing process. The benefit of this excellent service is, you can "pack and wrap" at your leisure. If you're too busy one day, no matter, there's always tomorrow! You are in control of where your items go. For instance, the less important things can sit at the back, and items you are likely to need more often placed nearer the front. Keep a close watch for any pets looking for a comfy place to rest; our portable storage containers can tempt the laziest of cats! Once all packed up and ready to go, call our Valet Service team for a convenient time to collect. The container will then be brought back to our brand new storage facility and placed securely. So you see it really is that easy, give yourself back some personal time. Let Oasis take the stress out of moving your items from A to B. You can gain access to your possessions using your personal PIN code at our security gates, and then drive right up to you shipping container for easy access. Our secure storage area has the most up to date security, with 24 hours 7 days a week camera surveillance. Our facility is floodlit and fully fenced. You can rest easy; we'll take care of your items until you need them. 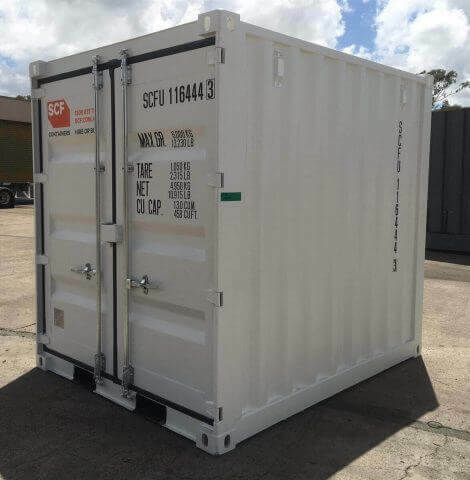 Oasis Storage right here on the Gold Coast, get one of our portable storage containers delivered to your home soon! For a free quote, contact us on 1800 971 771, email sales@oasisstorage.com.au, or drop into our Ormeau facility.